The barriers for moving part or full time to Nicaragua have been lowered. Now is the time to take advantage of the country’s investment friendly economy, low cost of living and prime residential and commercial real estate. For many, Nicaragua has become the ideal place to live a laid, back retired life while still technically working. The tropical, Central American country is famous for its Atlantic and Pacific coast beaches that have not yet been overly commercialized by the large hotel and resort chains found in Mexico and other nearby countries in the Caribbean Sea. While many towns in Nicaragua retain their historic character, most of them have built up enough modern infrastructure to support entrepreneurs who want a scenic, cost friendly place to grow their business operations. Here are some major characteristics that have made moving part or full time to Nicaragua an attractive option for working and retired expatriates from around the world. According to yearly surveys conducted by the World Bank Group, it is becoming easier for people to start new businesses, trade internationally and obtain business credit in Nicaragua. New initiatives and special tax incentives have been put in place to encourage foreign entrepreneurs and other investors to consider moving part or full time to Nicaragua. While the nation’s people are mainly Spanish speakers, a good percentage of its educated citizens speak English which makes it easier for many who dream of moving part or full time to Nicaragua. Many of Nicaragua’s signs in and around tourist towns are in English, and English speaking expatriates from the United Kingdom, Canada and the United States abound. Also, Nicaraguan cities like San Juan del Sur seek to bridge the language gap between its new English speaking arrivals and the native community by offering free Spanish language classes in schools and libraries. Besides an attractive and stable business environment, Nicaragua provides new residents with activities that complement the healthy lifestyles of many active seniors, successful business owners and driven employees of international businesses. 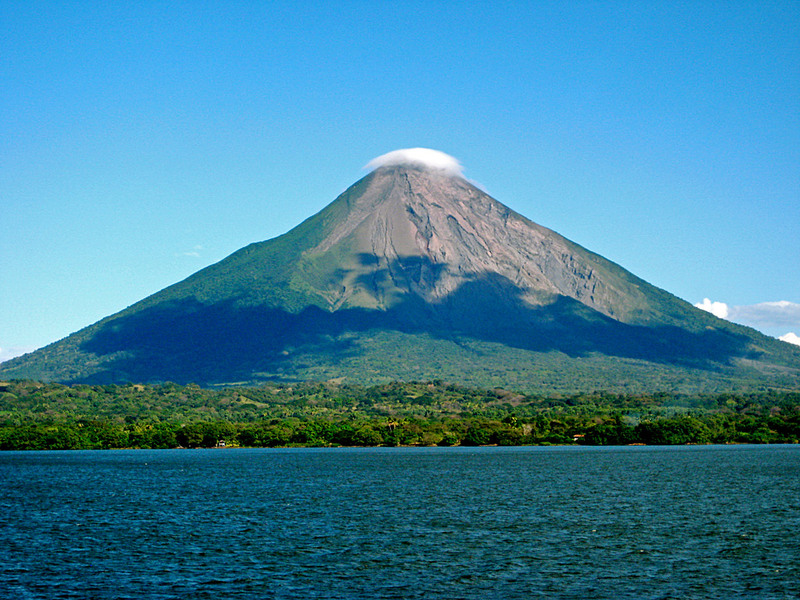 For instance, Nicaragua is home to a variety of wildlife that can be viewed in their natural habitats. The country is also committed to preserving these sensitive ecosystems and other natural resources through targeted regulations and tax breaks to environmentally friendly businesses that consider moving part or full time to Nicaragua. 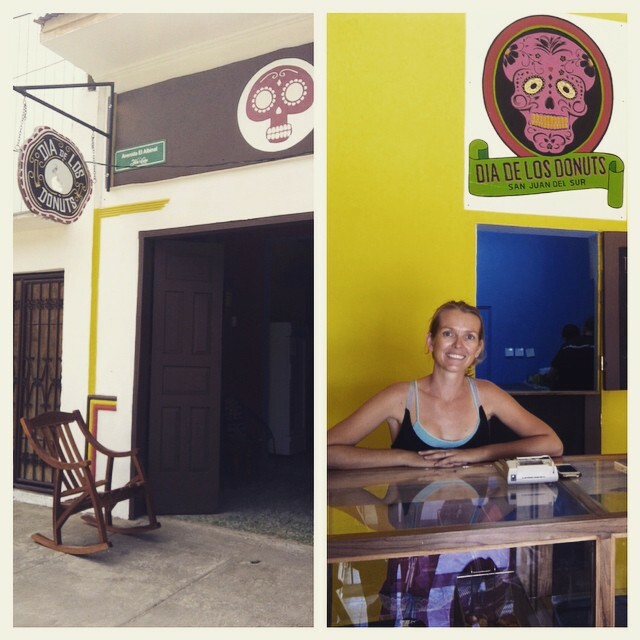 These efforts have spawned exciting start-ups within Nicaragua’s hospitality and tourism sector. Activities like kayaking on one of the country’s large fresh water lakes, scuba diving its plentiful coral reefs, taking a surfing lesson from one of its resident experts or ziplining through its abundant rainforests attract locals and tourists alike. 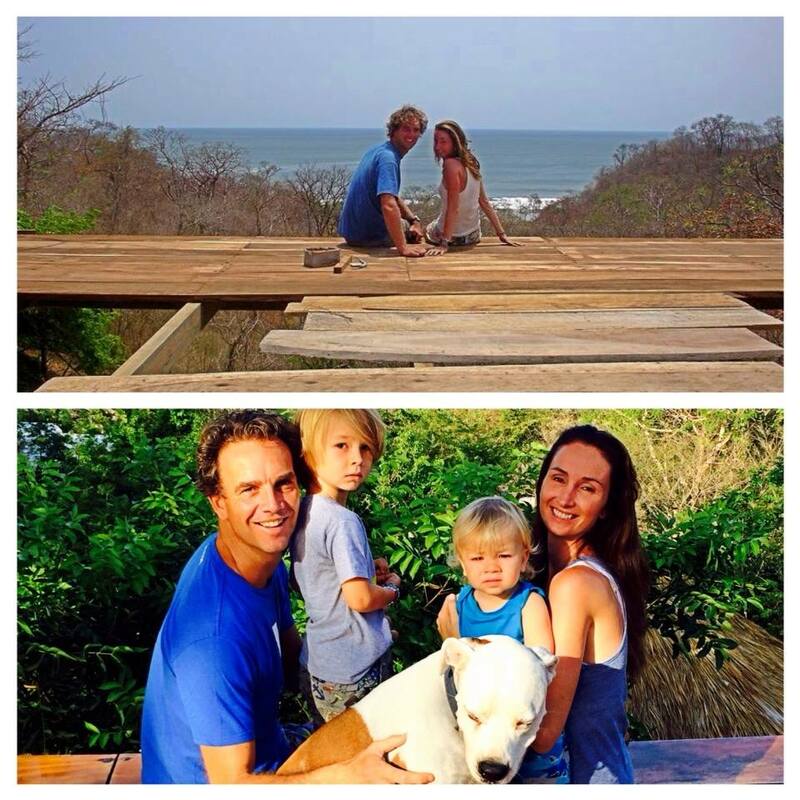 The cost of living in Nicaragua is a major reason why people in the know are moving part or full time to Nicaragua. There are not many places on earth where one can conduct business meetings in the morning, go surfing with colleagues in the afternoon, pick up a filling, four course lunch for under two U.S. dollars and resume working until someone catches a glimpse of one of the country’s spectacular sunsets. 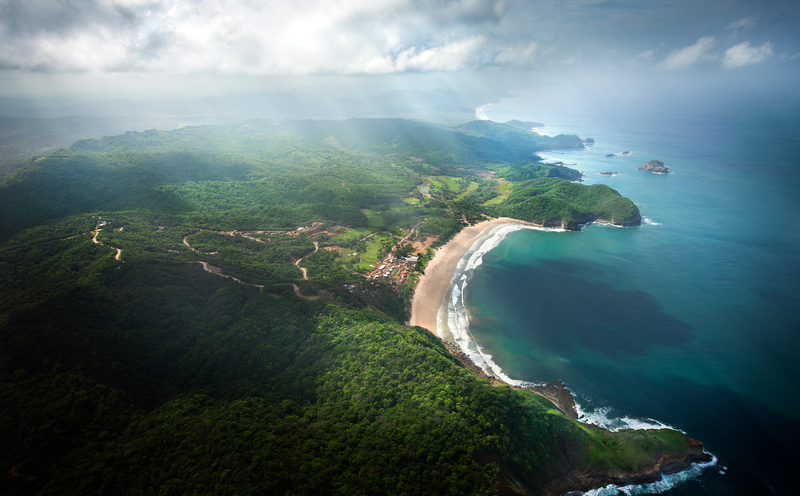 However, the weather and economic conditions of Nicaragua make this type of lifestyle accessible all year round. For example, U.S. citizens find the cost of living in Nicaragua to be about 60 percent lower than what they are used to at home. Forbes magazine also rated Nicaragua in the top five countries for retirement destinations, and surveys of the nation’s economy indicate that $1,000 per month is sufficient for a couple to pay for rent, utilities and food in the tropical, Central American paradise.